I was walking home, lightning flashing around me, and I noticed something troubling. Other people were not afraid. AND THEY SHOULD BE. 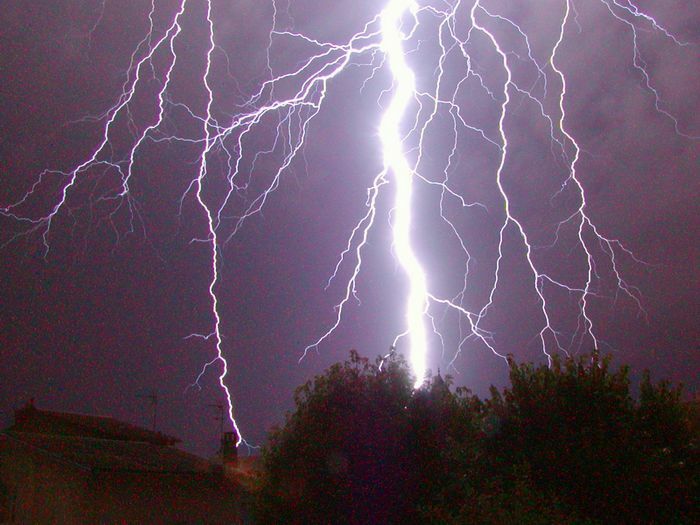 Every year, DOZENS of people die from lightning-related incidents. DOZENS. Hundreds of people are injured. We are talking about bolts of electricity FROM THE SKY, hitting people at random. You should be afraid. I have survived literally hundreds of these attacks. Here are 10 tips that I have used to survive. I hope they will help you someday. 1. Do not walk outside during a thunderstorm. There is nothing to protect you from the lightning. 2. Do not talk on a phone. It can travel through your phone signal. 3. Do not use water, lightning can hit your pipes, then the water, then you. 4. Turn off all electrical equipment, including TVs, laptops, and radios. Turn off lights, unplug surge protectors, and unscrew cable wires. 5. Stay away from windows, because lightning can zig-zag and hit you inside. Sleep away from windows. 6. Pick a safe place in the middle of a room, where it will be less likely for the lightning to hit you. 7. 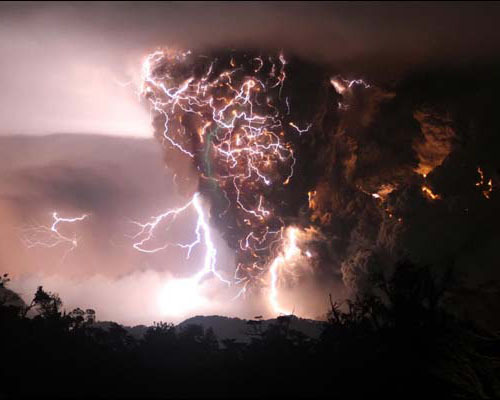 Hold onto a piece of wood because if the lightning does hit you when you are asleep, the wood will ground you. 8. Don't talk about thunderstorms when it's thunderstorming (lightning can hear you). 9. Respect the lightning. Even if you're not afraid, and you should be, act afraid. Please follow these tips to ensure survival during the next thunderstorm attack. You're welcome. Imagine now... a shark that can shoot lightning bolts. Wow. I shudder at the thought. That would be a nightmare come to life, old friend.